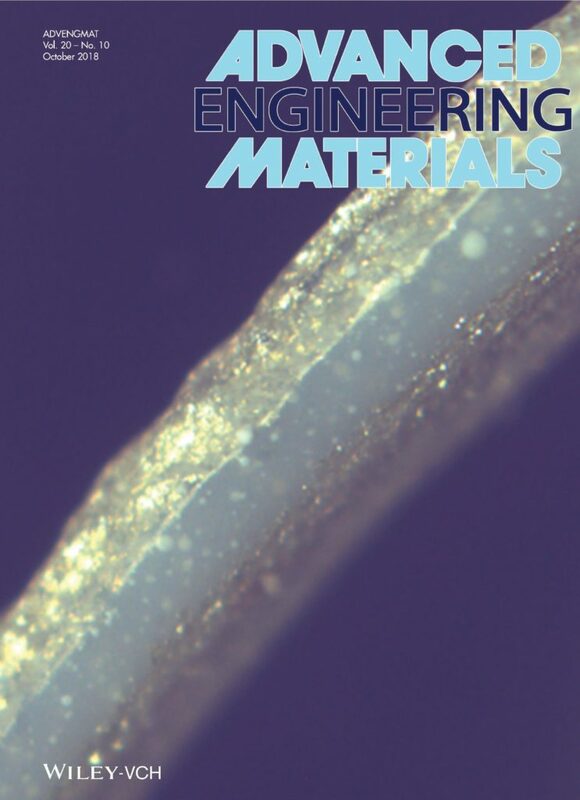 Bodkhe, S., Noonan, C., Gosselin, F.P., Therriault, D. “Coextrusion of Multifunctional Smart Sensors” Advanced Engineering Materials, 2018, 1800206. 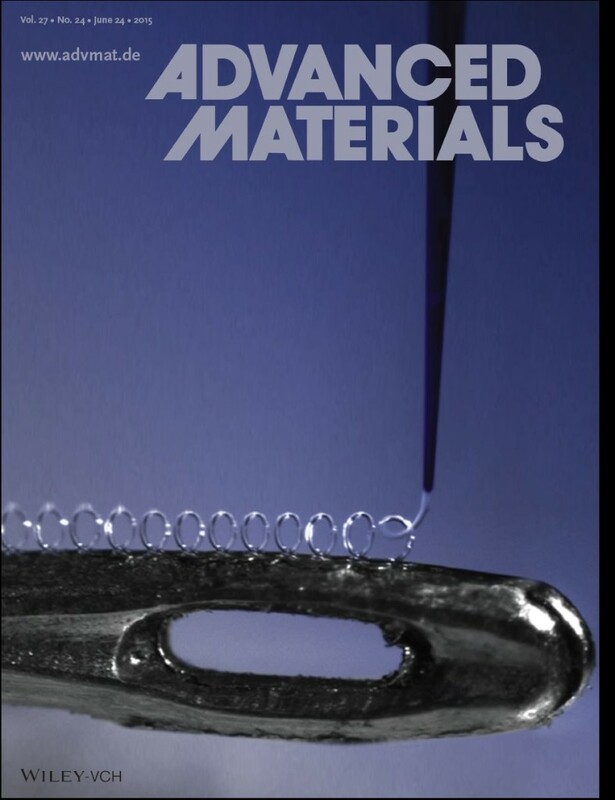 Bodkhe, S., Rajesh, P.S.M., Gosselin, F.P., Therriault, D. “Simultaneous 3D printing and poling of PVDF and its nanocomposites” ACS Applied Energy Materials, 1 (6), pp 2474–2482. Lalande, V., Gosselin, F.P., Vonthron, M., Conan, B., Tremblay, C., Soulez, G., Beaudoin, G., Martel, S. “In vivo demonstration of magnetic guidewire steerability in a MRI system with additional gradient coils”, Medical Physics, 2015, 42, Pages 969-976. Guo, S.-Z., Gosselin, F., Guérin, N., Lanouette, A.-M., Heuzey, M.-C. & Therriault, D. 2013. “Solvent-Cast Three-Dimensional Printing of Multifunctional Microsystems”, Small, 2013, 9(24):4090. S. Dupont, F. Gosselin, C. Py, E. de Langre, P.Hemon, Y. Brunet “Modelling waving crops using Large-Eddy Simulation: comparison with experiments and linear stability analysis” Journal of Fluid Mechanics, 2010, 652, 5-44. F. Gosselin & E. de Langre “Destabilising Effects of Plant Flexibility in Air and Aquatic Vegetation Canopy Flows” European Journal of Mechanics B/Fluids, 2009, 28, 271-282. 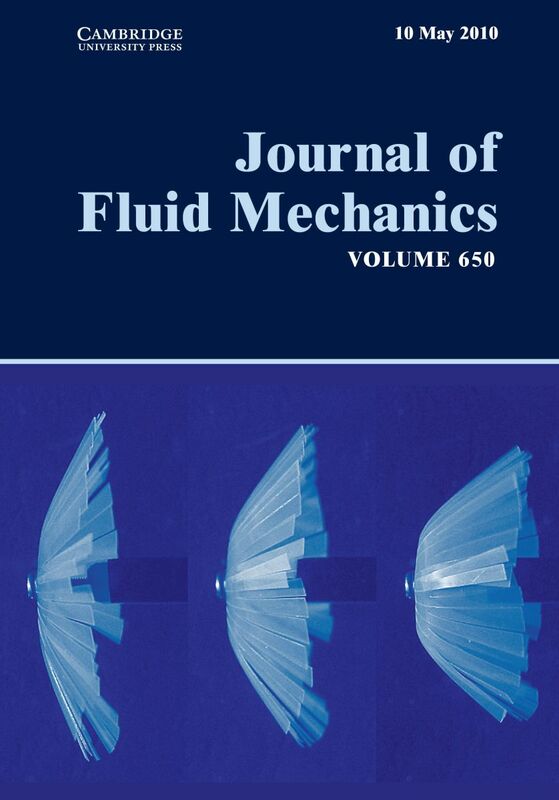 F. Gosselin & M. P. Païdoussis “Blocking in the Rotating Axial Flow in a Co-Rotating Flexible Shell” ASME Journal of Applied Mechanics, 2009, 76, 011001 (6 pages). 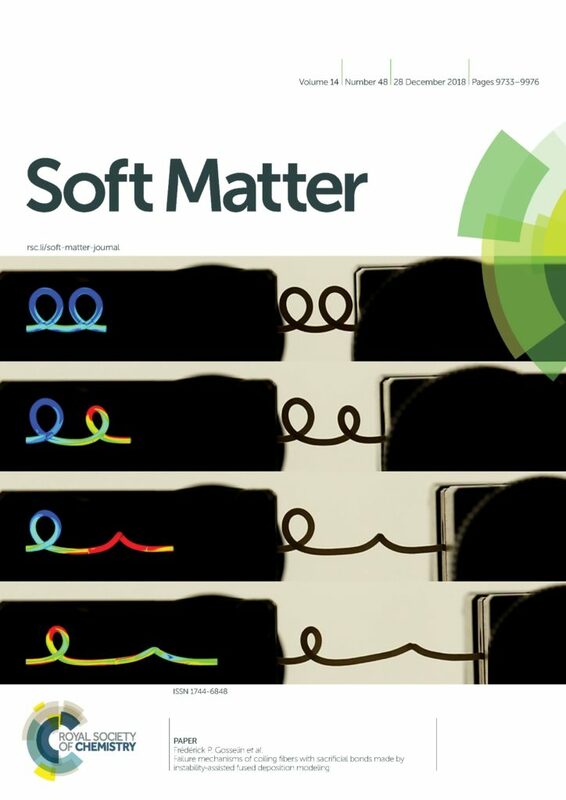 F. Gosselin, M. P. Païdoussis & A. K. Misra “Stability of a deploying/extruding beam in dense fluid” Journal of Sound and Vibration, 2007, 299, 123-142. F. Gosselin “Mécanismes d’interactions fluide-structure entre écoulements et végétation” École Polytechnique, Palaiseau, France, 2009.